​Breadfoot was spawn of the East River Delta. He digs his whiskey neat and his coffee black. 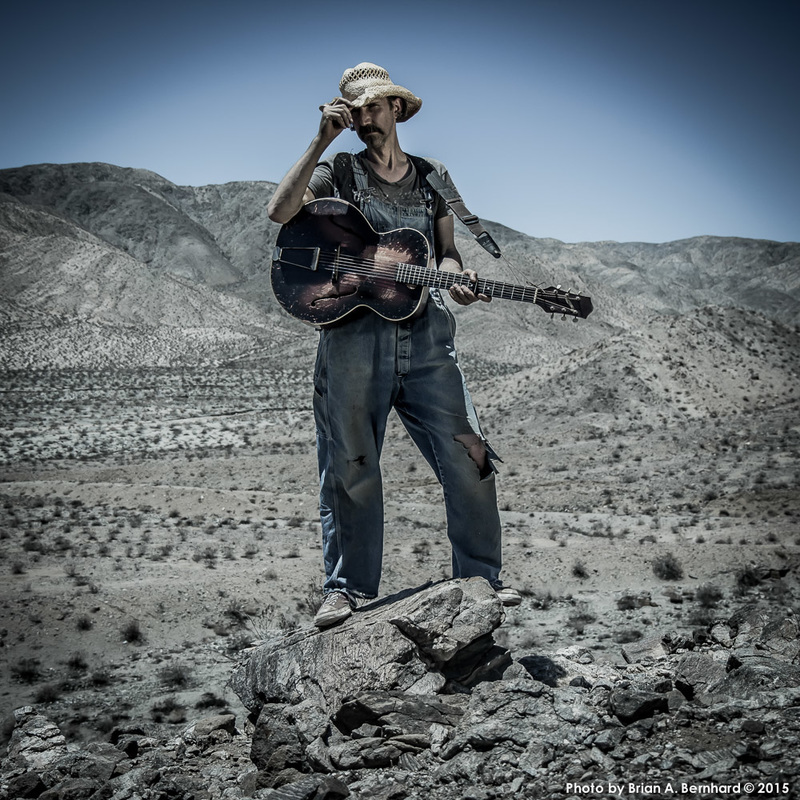 He is a one-man band whose idiosyncratic take on life and wide range of influences from The Carter Family and The Sherman Brothers to Neil Young and Tom Waits, fuels his unique brand of Tin Pan Americana. Live Breadfoot has been described by London Time Out, as "....gritty guitar picking and home-spun wisdom....a raconteur par excellence" He has shared the stage with The Avett Brothers, Malcolm Holcombe, Regina Spektor, Kimya Dawson, Langhorne Slim, The Decemberists, Richard Buckner, Gary Lucas, and the Larry Love Show Band (the acoustic branch of Alabama 3). His most recent album Salvatella, was released in August 2015, and from the opening solo acoustic salve of the title track to the final cymbal crash of the Dixieland inspired Still Can’t (Find My Heart) that closes out the side it proves to be his most adventurous to date. The album was described by Americana UK as “…a refreshing alternative to some of the more archetypal Americana” And regarded by fRoots Magazine as "...beguiling and varied...well-crafted songs of love and loss...superior stuff and very charming." While Babysue declared Salvatella to be "...a real cool slice of underground Americana folk / pop played with class, style, and a whole helluva lot of personality." 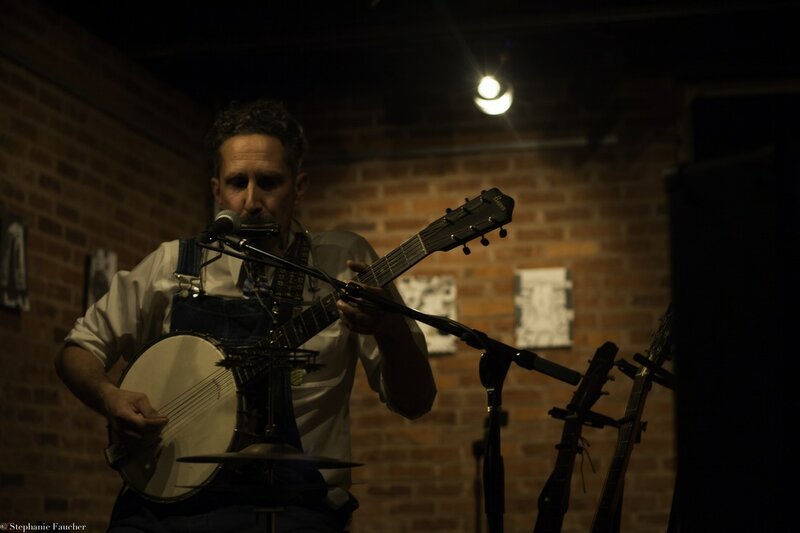 Breadfoot has written and recorded as Just About To Burn, with Anti-folk legend and Ramseur Records recording artist, Paleface who has collaborated with the Avett Brothers and has been sited by Beck as a musical influence. In addition Breadfoot has also written and recorded with British violinist and composer Anna Phoebe, who has worked also with Roxy Music, Oi Va Voi, Jethro Tull, Jon Lord, and Trans-Siberian Orchestra. 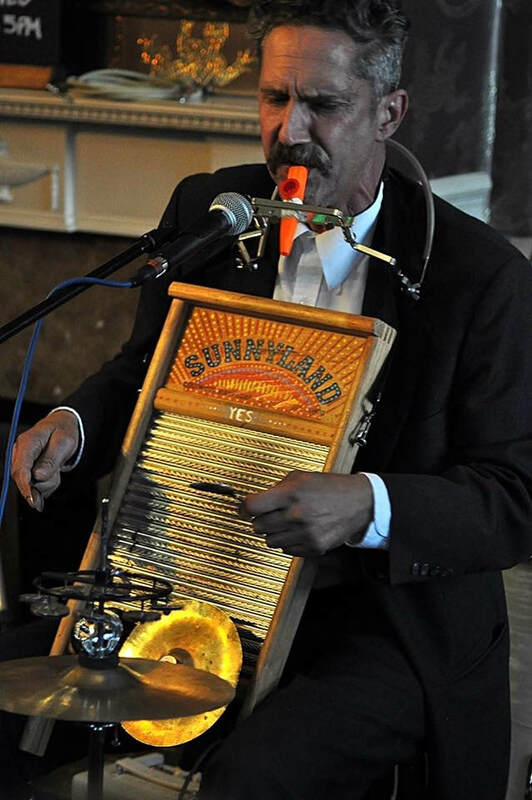 Breadfoot’s music has been featured in several episodes of Roadtrip Nation on PBS. You can also find his music in the feature length documentary 10 MPH and the feature length comedy The Karaoke Brothers. 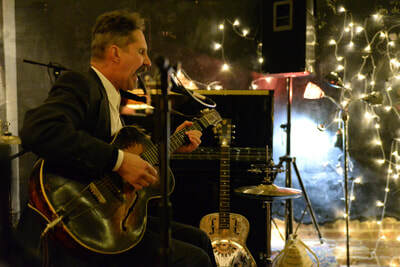 In addition, Breadfoot contributed music to a work in progress reel for the locally produced original documentary film Bringing It Home and his song 'A Hard Day In Manhattan' was featured in the investigative documentary 'Abandoned'. Late 2018 found Breadfoot mounting a crowdfunding campaign for Seven $ Suit & Other Stories, a new studio album that he was keen to pair with a self illustrated coloring book featuring stories about each song to be included on the new album. Sad to say the campaign was not successful so Breadfoot has for the time being placed it on the back burner and has turned his attention to another project that has been brewing. This other project is called Sunnyland and best he can tell ya at this moment is that it wants to be something of a Rock Banjo Opera (?! ), yup serious as a heart attack. He's kinda riffing off some different bits of feedback from the road regarding his live performances that he has received over the last few years. Word is he's always been a big fan of musicals. Cabaret, Rocky Horror, Chicago, Rent and West Side Story are a couple of his most favorites. So whadya say? Since ya read this far. Keen for a little taste? Well here ya go. ​Digging it? Cool. Well stay tuned for more. 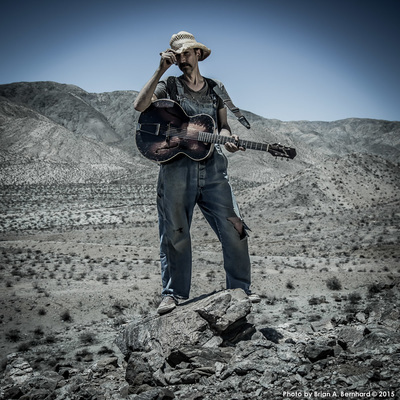 "...a real cool slice of underground Americana folk / pop played with class, style, and a whole helluva lot of personality...some of his melodies and lyrics truly sound like modern day classics...real, true music that resonates. Top Pick." "Short and sweet...beguiling and varied...wellcrafted songs of love and loss...superior stuff and very charming." "....warm and engaging...a refreshing alternative to some of the more archetypal Americana...the listener is left wanting more not only of the music but of Breadfoot's idiosyncratic take on life." "...Salvatella features a fair size ensemble of instruments including a great horn section and some nice lap steel but the stand-out playing is by Breadfoot himself who handily handles guitar, steel guitar and six string banjo...charming rough hewn vocals reminiscent of Michael Hurley with a drop of that carney growl that Tom Waits does..."
"....the real deal...damn tasty...somewhat Waitsian...downright blissful...."
“As fresh and inspiring as watching the sunrise…Ms. Phoebe’s violin sounds like heaven in digital format…Extraordinarily fulfilling"
“Extremely lovely…one of those records you reach for to ease you into or out of your day as it brings with it great calm and untroubled prettiness of sound that can’t help but induce wistful sighs and fond memories"